The Africa Center’s mission is to promote mutual understanding and strengthen vital partnerships among peoples, leaders, and institutions of Africa and the United States. The Africa Center is the only nonpartisan nonprofit of its kind to further the appreciation of contemporary Africa across the fields of policy, business, and culture. The Corporate Council raises annual support for our mission and establishes meaningful dialogues among business leaders, heads of state, dignitaries, policy experts, and cultural visionaries. Our aim is to forge new transatlantic networks, subvert stereotypes and clichés, and provide a platform for the most compelling thought leadership about the continent. 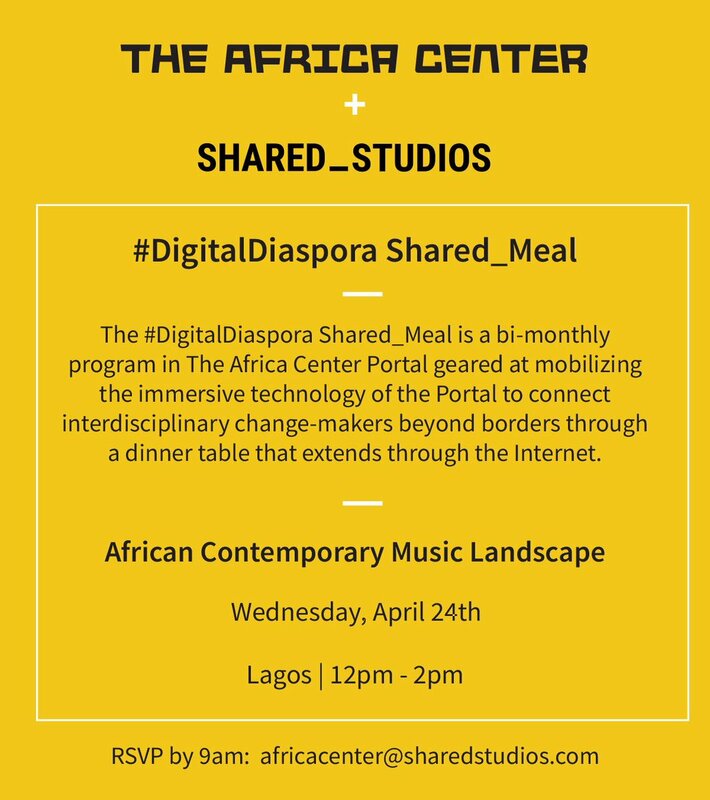 For more information, contact info@theafricacenter.org.